Nobody gets in their car thinking they’ll get into an accident, but car accidents are exceedingly common. At Lieberman Injury Law, we know that when you’re injured in an accident at the fault of another, it can be tough to know how to get help. Consulting with an injury lawyer can make all the difference in your accident recovery. 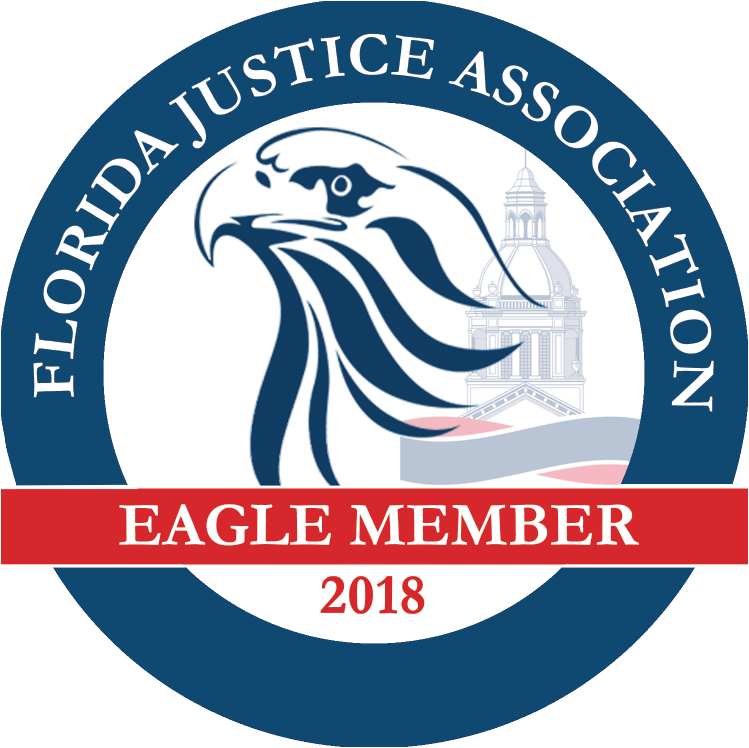 Finding a great injury lawyer in Coral Springs or anywhere else in South Florida shouldn’t be a challenge. Our team at Lieberman Injury Law is here to help you recover from your pain, suffering and medical bills. Car accidents are scary, it’s true. They are also very expensive. Once you’ve moved past the initial shock of your accident, there are other shocks such as the shock of medical bills, car repair costs and potential lost wages. Car accident recovery can be incredibly costly, and there’s no reason you should have to face these expenses alone if someone else’s negligence caused your problems. When someone else’s negligence or carelessness has caused your accident and injuries, you deserve justice. 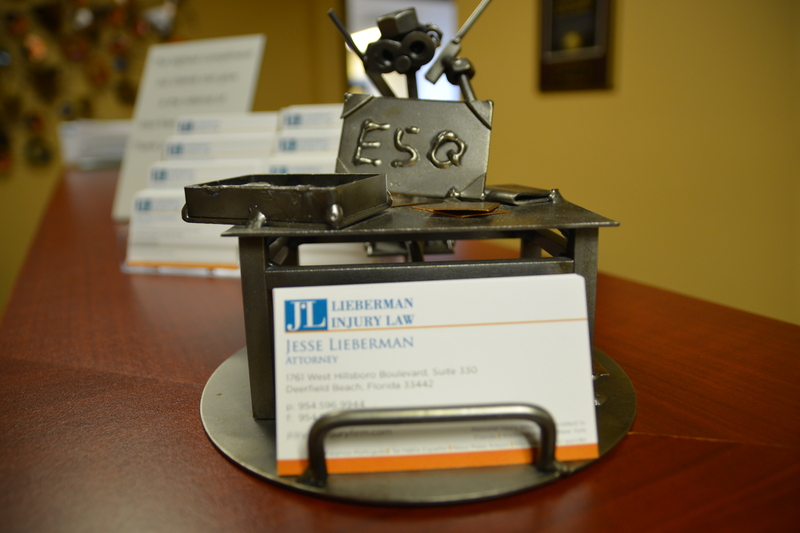 At Lieberman Injury Law, we’re here to help you with your personal injury case. If you’re looking to file a lawsuit against the responsible parties, you need the help of a car accident attorney in Coral Springs. Our team at Lieberman Injury Law can help you understand if you have a viable case, and if so we’ll work with you to manage your case. Our injury lawyer in South Florida can actively pursue your case to see that you receive the best solution possible. At Lieberman Injury Law, we know that car accidents can be frightening experiences, but the expenses, pain and lost wages can make things far worse than they need to be. If you’re facing these situations, things aren’t hopeless. In fact, you can recover with the right assistance, guidance and legal help. When you’re injured in an accident at the fault of another, you’re facing a whole slew of issues. You need someone to advocate for your best interests, helping you find the funds you need to cover the pain, suffering and medical expenses you’re facing. If you’re dealing with lost wages due to injuries from your accident, you’re encouraged to call a car accident attorney in Coral Springs. If you’ve been injured in an accident at the fault of another, please give our team at Lieberman Injury Law a call to learn how we can help. Call (954) 596-9944 for your free consultation.